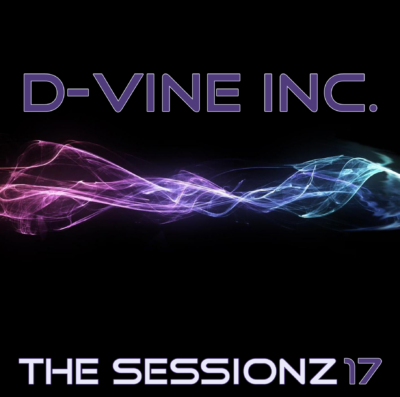 Here we go… This is the latest strike of TranceAttack-Mastermind and “Enter The Arena” resident D-Vine Inc.! 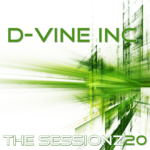 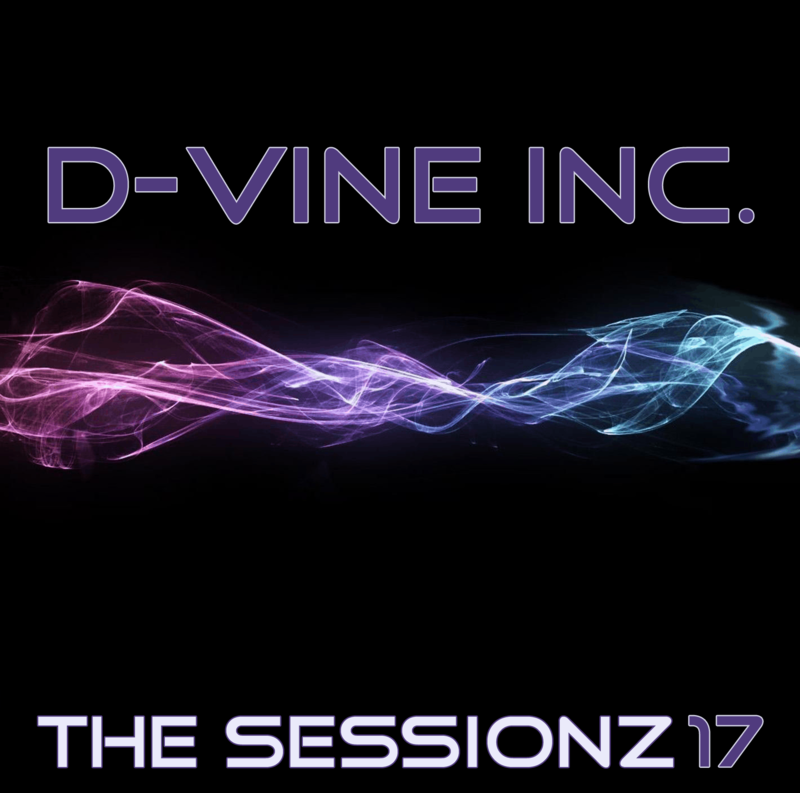 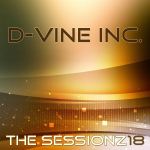 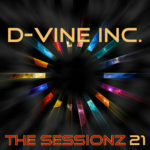 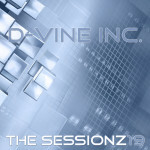 This is chapter 17 of D-Vine Inc.’s “ThE sEsSiOnZ”-series mixed in November 2013. 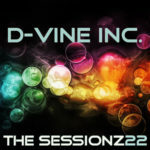 Looking back to the last 12 months this is his personal choice of the greatest trance tracks of the last months and a fine selection of alltime trance classsics. 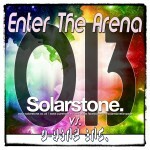 Enter The Arena 013: Solarstone vs. D-Vine Inc.